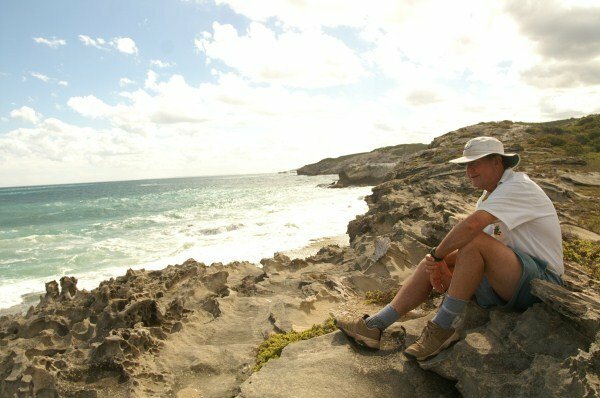 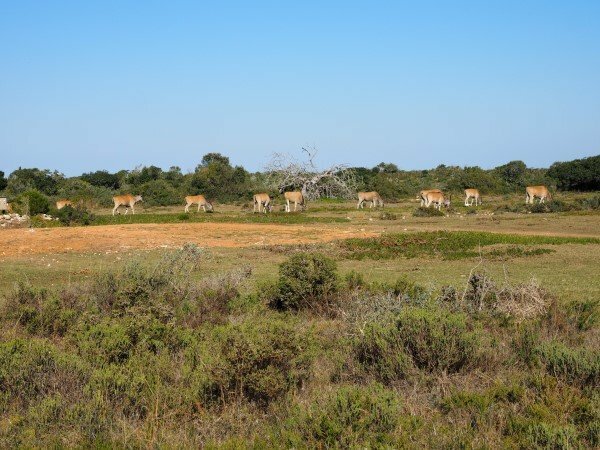 A protected Cape Floristic Region World Heritage Site with many rare and endangered species of fauna and flora. 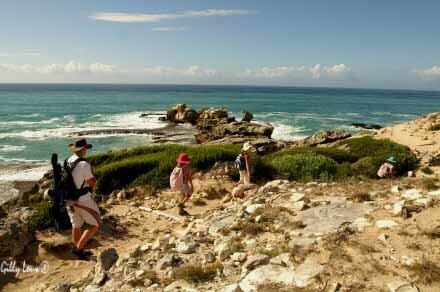 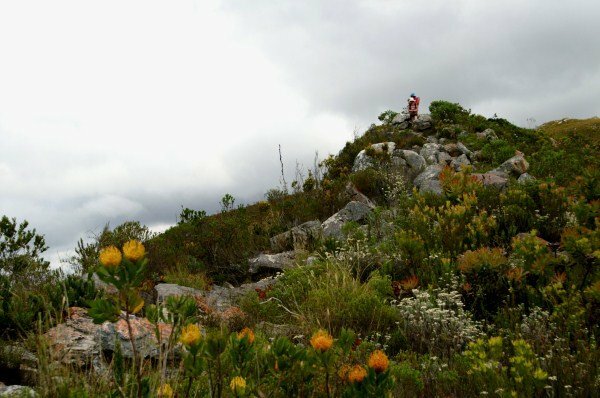 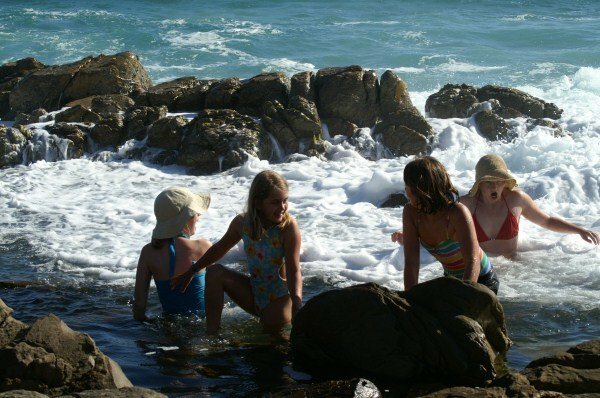 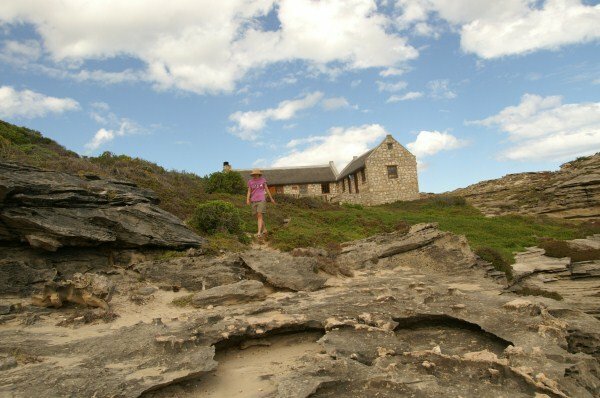 The 56 km journey traverses fynbos (wild flowers) covered sandstone hills, breathtaking coastal cliffs and unspoiled sandy beaches. 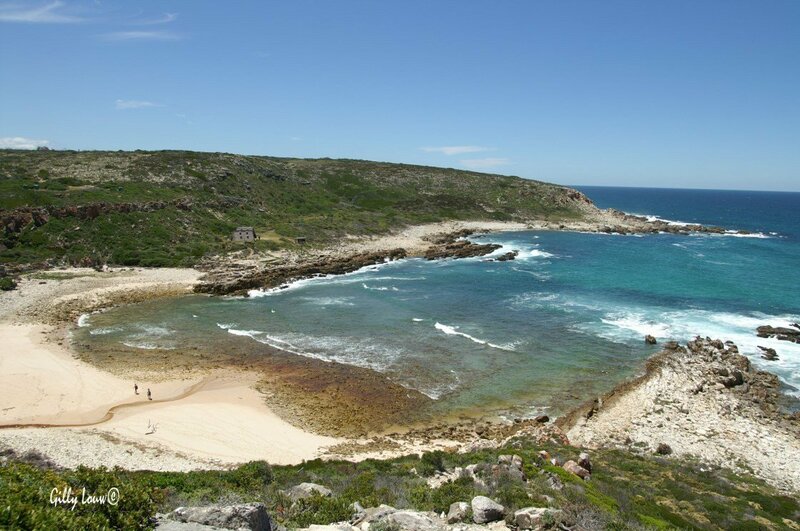 Ancient middens leave us clues to long gone dwellers and the colourful history of runaway slaves and shipwrecked sailors. 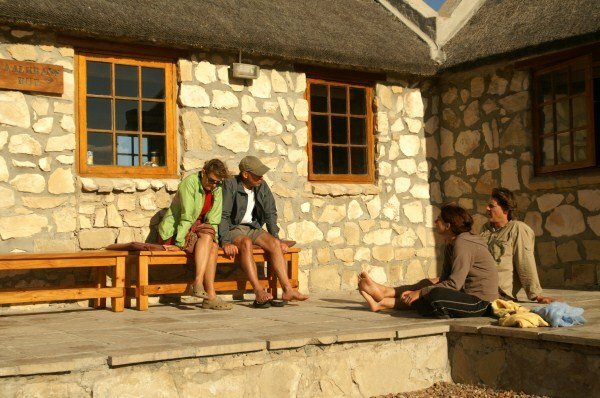 5 overnight stops in comfortable accomodation at unique locations. 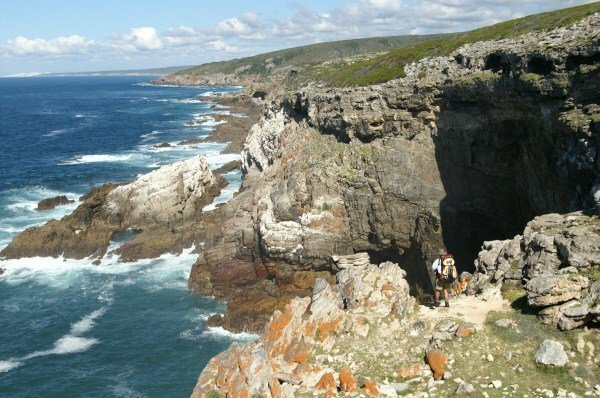 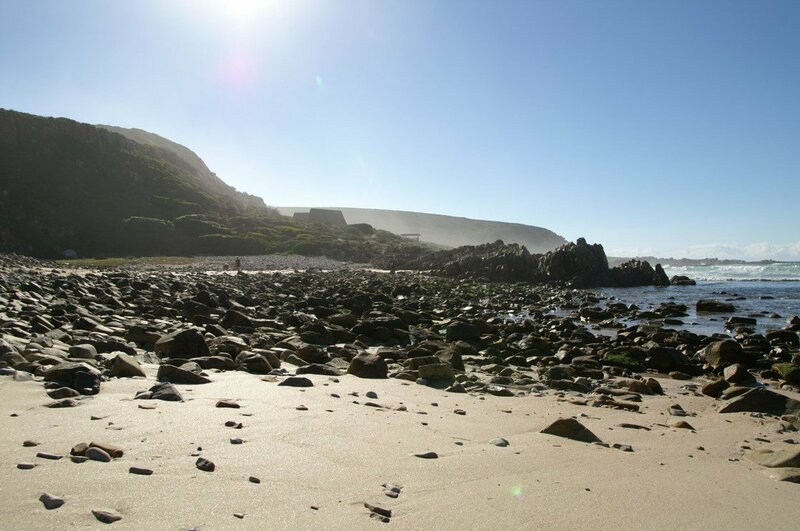 World famous for Southern Right Whale sightings, the reserve also provides a unique habitat to the Cape Mountain Zebra, Bontebok, Eland (Africa's largest antelope), Tortoise and Baboons among others. 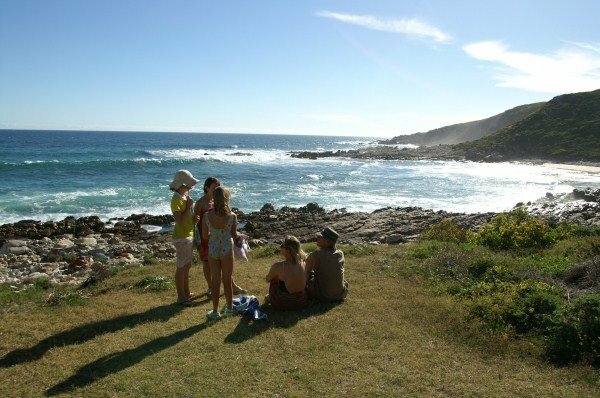 There are over 260 bird species species with common sightings of African Oystercatchers, Cape Vultures, Cape Sugarbirds and Sunbirds. 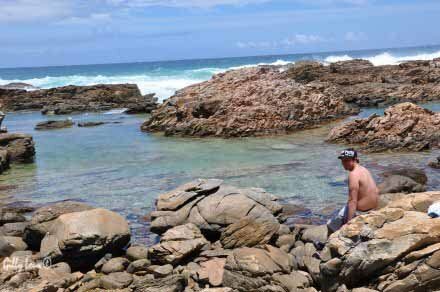 The scenery together with the weird Limestone rock formations, the rock pools, cliffs and caves make this a photographers paradise. 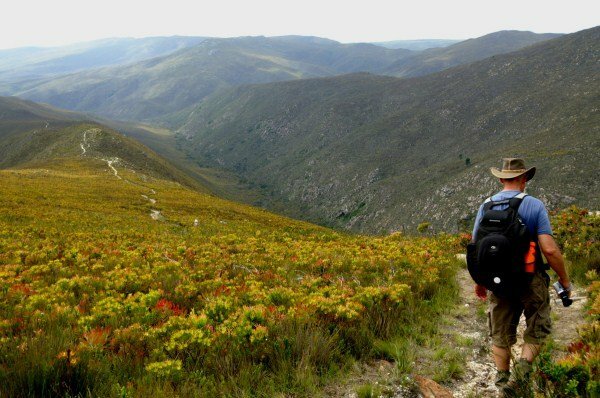 Take a walk on the wild side, join us on this unforgettable African adventure . 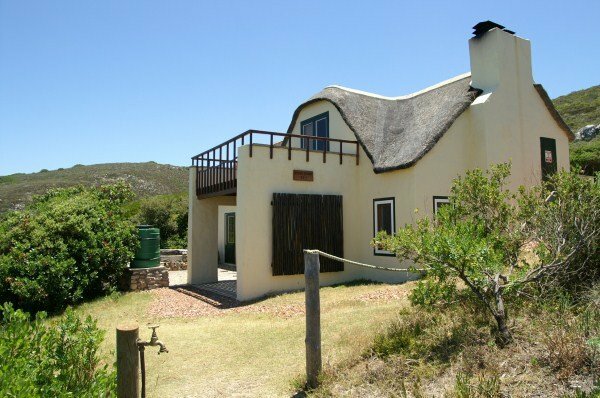 Booking essential. 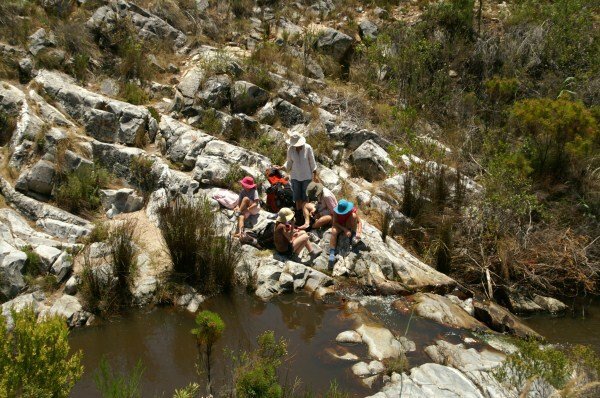 Limited space available on this exclusive hike.